Dr. Francisco Domínguez, researcher at IVI Foundation, has received a grant from the Carlos III Institute to fund the project entitled “The Impact of Endocrine Disruptors on Human Endometrial Receptivity and its Relationship with Implantation and Endometriosis”. The study will continue for three years, during which time Dr. Dominguez will investigate the influence of endocrine disruptors (environmental toxic agents) on female fertility. 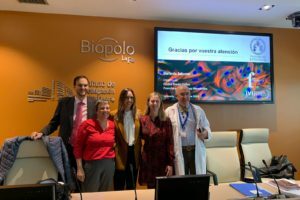 Funding for this project amounts to Euro 62,920, and along with Francisco Domínguez, 8 additional IVI staff members will join the research team. 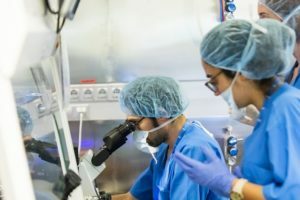 The impact of endocrine disruptors on human reproduction has been an area of focus for investigators at the IVI Foundation for several years. 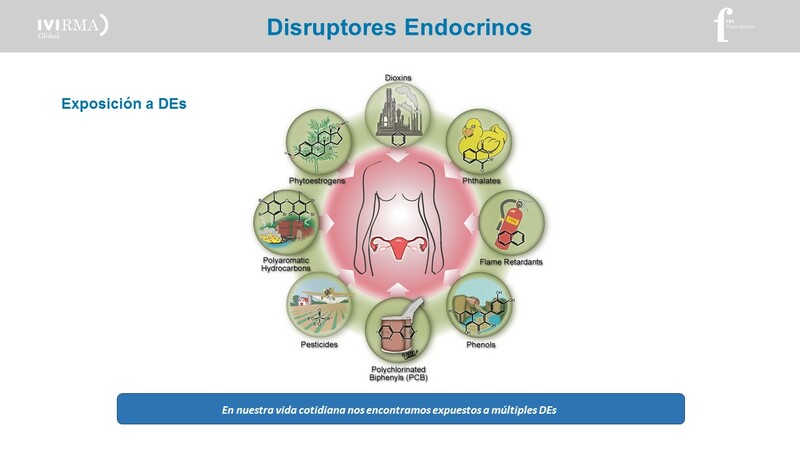 Dr. Domínguez has already conducted preliminary studies on this topic Furthermore, recent literature points to the exposure to endocrine disruptors as a factor associated with conditions related to assisted reproduction outcomes. 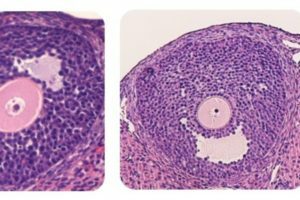 In this study, Dr. Dominguez will measure the levels of endocrine disruptors in samples from 50 patients with endometriosis and 50 patients with implantation failure, and determine if there are correlations. During the study, patients will complete a survey, where their lifestyle and potential exposure to environmental toxic agents will be assessed. Then, several types of biologic samples will be collected (blood, urine and follicular fluid). Within these three matrices, the following disruptors will be measured: bisphenol A, parabens, phthalates, soybean-derived phytoestrogens and heavy metals such as cadmium, mercury and lead.